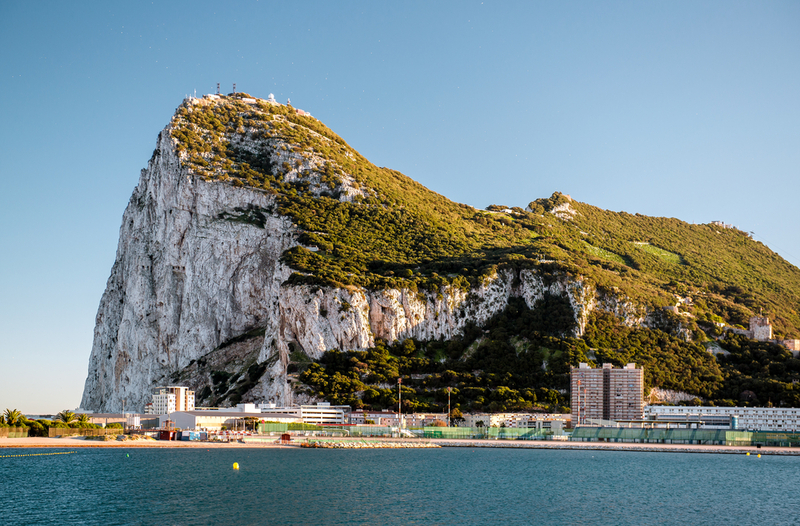 Let’s not pretend otherwise – the Rock pretty much defines Gibraltar. Its shape, which is immediately recognisable from an aeroplane’s window seat when viewed from the air, has dictated – and always will dictate – Gibraltar’s the layout; this British home-away-home, as it were, at the tip of Spain. Indeed, the community then clusters around the western edge of the territory where, away from the Rock, the land is fairly flat. Yet, at its edge, suddenly there rises a steep incline and, then, the Rock of Gibraltar is impossible to ignore – it’s visible from almost every vantage point. A large-ish stone-brick construction at the lower end of the Rock, it was erected in 1333, replacing an older castle, by the settling Moors who, at that time in 14th Century controlled not just Gibraltar much of the rest of the Iberian Peninsula. The ‘castle’ then formed part of the defences that these Arab conquerors had put up to protect themselves from attacks of Western European armies looking to recapture the peninsula. 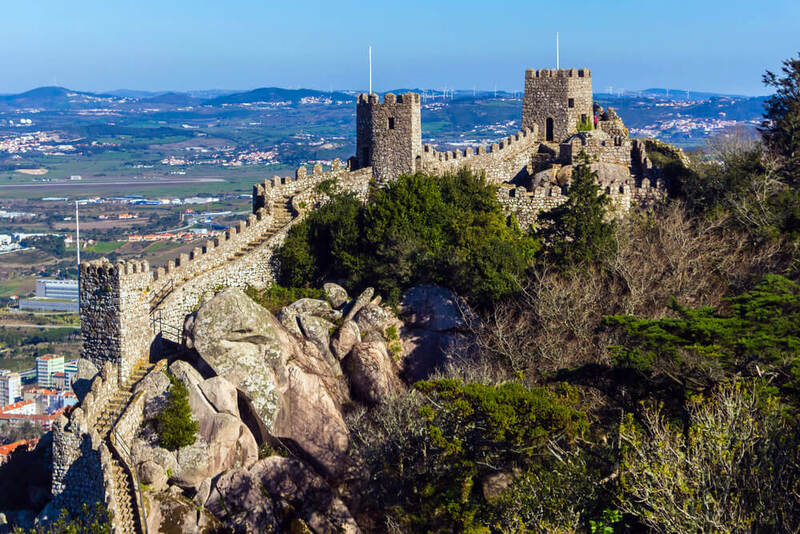 The best preserved section of the castle is its Tower of Homage, which can be entered and you climb to the top of it too for a fine panoramic view. Entrance to the castle’s included in the ticket you’ll need for getting into the Upper Rock Nature Reserve. Like it or not, the local ‘apes’ (or, rather, macaques) are pretty much impossible to avoid on visiting the Rock and are, without question, the most iconic species that live in Gibraltar – frankly, more so than their human neighbours! That said, for some reason, this particular spot on the Rock’s been officially designated as their ‘home’, even though they rightly roam freely all over the shop (as it were). To wit, if you just can’t get enough macaque action, this spot is one to visit. Do bear in mind, though, that these simian cousins of ours can be cheeky and even aggressive, so be sure you do take heed of the warnings not to carry food anywhere near them. If you don’t and try eating too near a macaque, there’s a chance the little critter may pull a sandwich right out of your hand! Don’t doubt it, St Michael’s Cave is a full-bodied natural wonder and so well worth you taking the time to give it a visit. 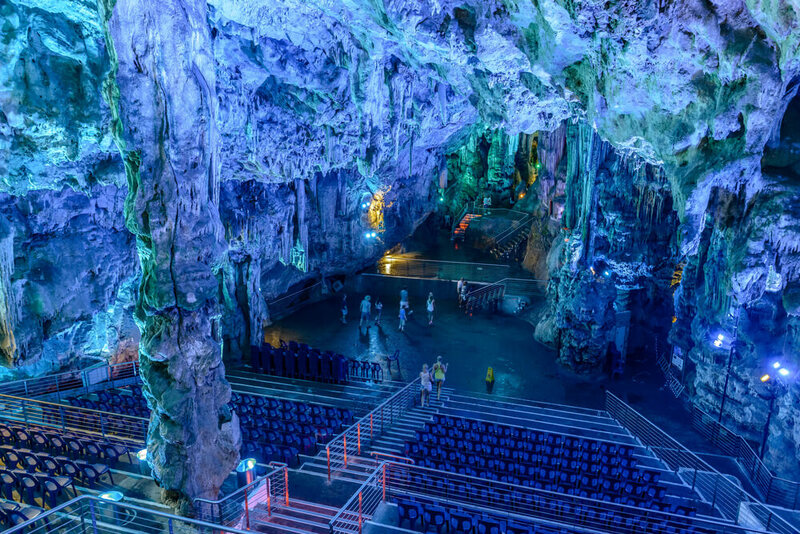 The main hall of the cave is truly enormous and has actually been converted into an auditorium for performances; it boasts an impressive seating capacity of around 400. From this section, there are stairs and pathways that lead off in different directions, enabling allow you to explore other parts of the cave complex. If we’re being honest, you’ll find the various routes you might take will genuinely stretch away much farther than you’re capable of going – so much so, it’s believed by some that this cave network eventually might connect up to a tunnel that you one could use to reach Morocco. Yes, really! Although it only takes 20 minutes or so to walk through the cave complex you could spend much longer looking around and inspecting all the different sections in detail (definitely long enough to work up a hunger to be sates at one of the restaurants Gibraltar). A light display continually changes the colours in the main hall area. Note that entry to St Michael’s Cave is, again, included in the ticket you’ll need to get into the Upper Rock Nature Reserve.